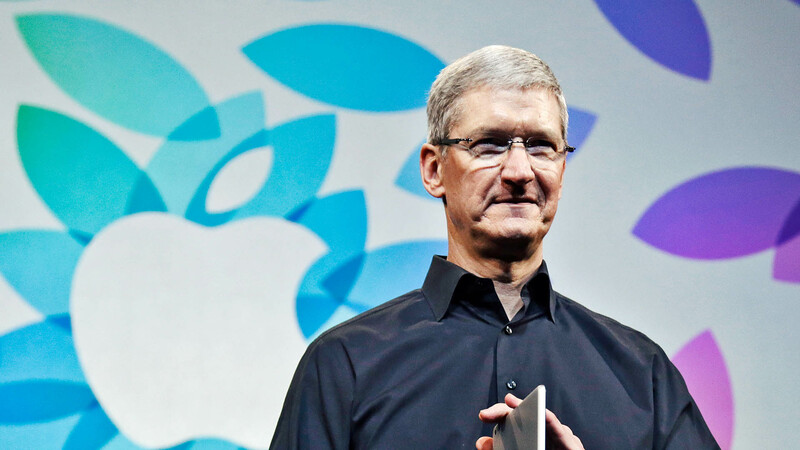 Today, Apple CEO, Tim Cook reveals he's proud to be gay. "So let me be clear: I'm proud to be gay, and I consider being gay among the greatest gifts God has given me." Cook explains that "plenty" of Apple employees know he's gay and "it doesn't seem to make a difference in the way they treat me." Cook admits the choice to come out wasn't easy as privacy is important to him, but the trade-off to inspire equality is clearly something the Apple CEO has considered. "I don't consider myself an activist, but I realize how much I've benefited from the sacrifice of others. So if hearing that the CEO of Apple is gay can help someone struggling to come to terms with who he or she is, or bring comfort to anyone who feels alone, or inspire people to insist on their equality, then it's worth the trade-off with my own privacy."